The 'Star Trek: Into Darkness' director has reportedly signed up for the first film in the newly acquired Disney franchise, which has been slated for a 2015 release, according to The Wrap. 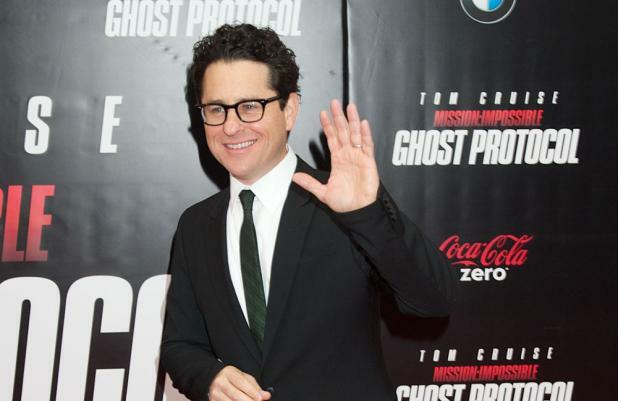 The news will come as a surprise after J.J. appeared to rule himself out as the film's director last year although he admitted to being a huge fan of the original movies, the first of which was released in 1977. He said: "As a kid I was always a fan of special effects. Watching movies I was constantly trying to figure out how they did it, whatever the effect was. 'Star Wars' was the first movie that blew my mind in that way; it didn't matter how they did any of it because it was all so overwhelmingly and entirely great. It was funny and romantic and scary and compelling and the visual effects just served the characters and story. It galvanized for me; not for what was exciting about how movies were made, but rather for what movies were capable of."